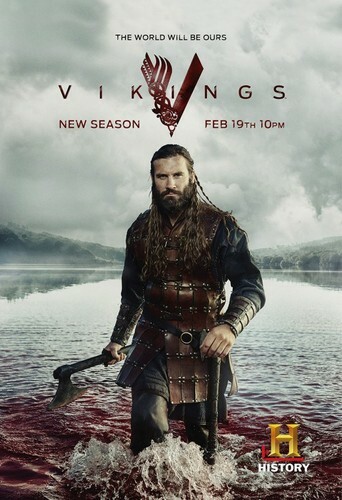 Vikings Season 3 Rollo Promotional Poster. . HD Wallpaper and background images in the Vikings (TV Series) club tagged: photo vikings season 3 promotional poster rollo. This Vikings (TV Series) photo might contain jager, schutter, groene baret, speciale krachten, elite soldaat, speciale troepen, marine verbinding, verbindings, navy seal, and seal.